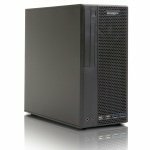 Central to this Zoostorm Desktop PC is the 8th generation Intel® Core™ i7-8700 (3.20 GHz) Hex Core Processor bringing powerful performance and seamless 4K Ultra HD, and 360 video. Spend more time doing and less time waiting with the unprecedented power and responsiveness of Intel® Turbo Boost Technology 2.0 and Intel's Hyper-Threading Technology that delivers 12-way multitasking support. Browse the web, work with documents and create visual content with ease. Work and play in high resolution and experience visual perfection with Intel® UHD graphics. Experience swift multitasking with 16GB Crucial DDR4 2400Mhz RAM. A 240GB 3D Nand SATA SSD facilitating faster boot-up and application load times. This Zoostorm PC boasts the H310M-R Motherboard, delivering customisable system performance. 5X Protection III with FanXpert provides hardware-level safeguards with Safe Slot Core fortified PCIe slots. 8-Channel HD Audio provides warm, immersive crystal-clear sound while M.2 slots drive next-gen transfer speeds. 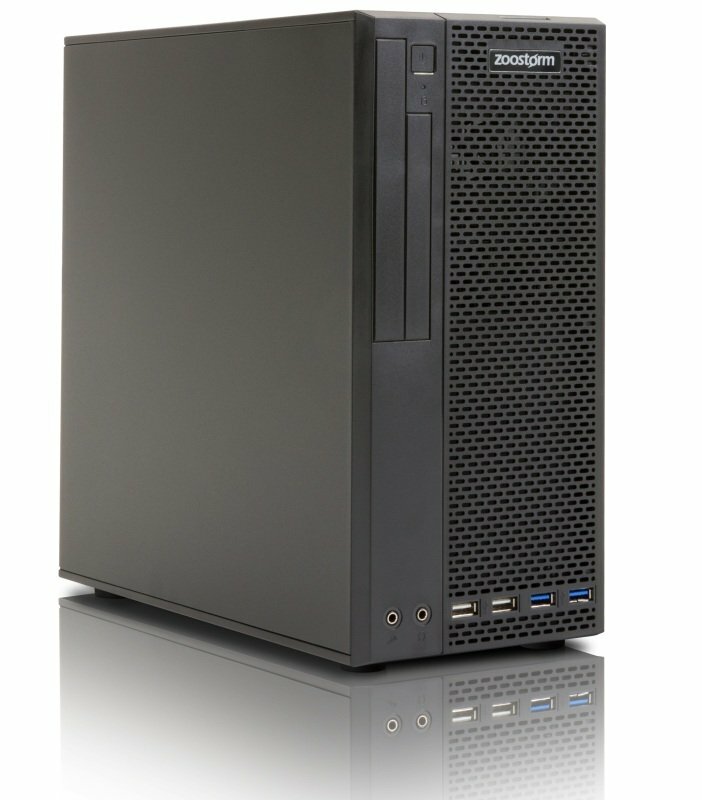 All Zoostorm PCs are covered by our unrivalled 1 Year Collect and Return Warranty. In other words, if your system encounters a fault within this period, we will arrange for your PC to be collected, restored at one of our repair centres, before being returned back to you in full working order. Zoostorm is manufactured and supported in the UK and has built its reputation on delivering excellent quality, service and support.. This system comes with a FREE BullGuard Internet Security 90 day subscription. One license can be used across multiple devices safeguarding all of your computers..